This Halloween will surely be a treat. 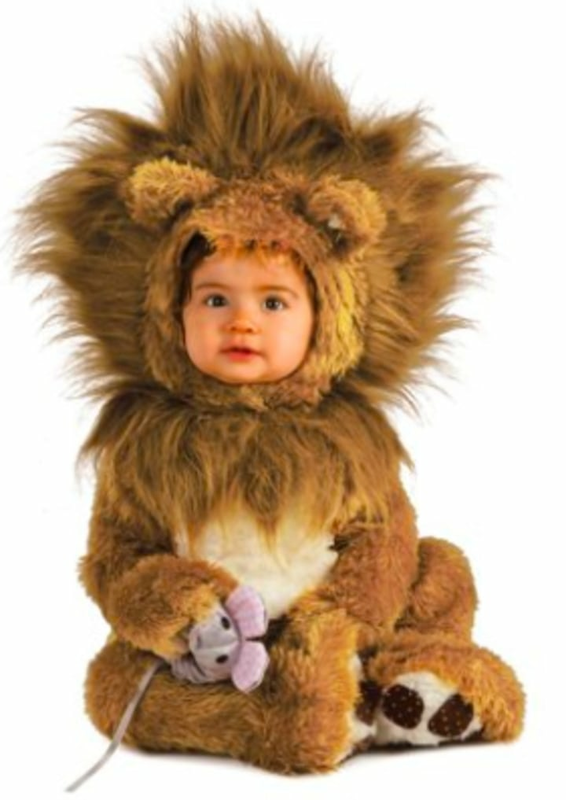 Looking for the most popular baby and toddler Halloween costumes this year? 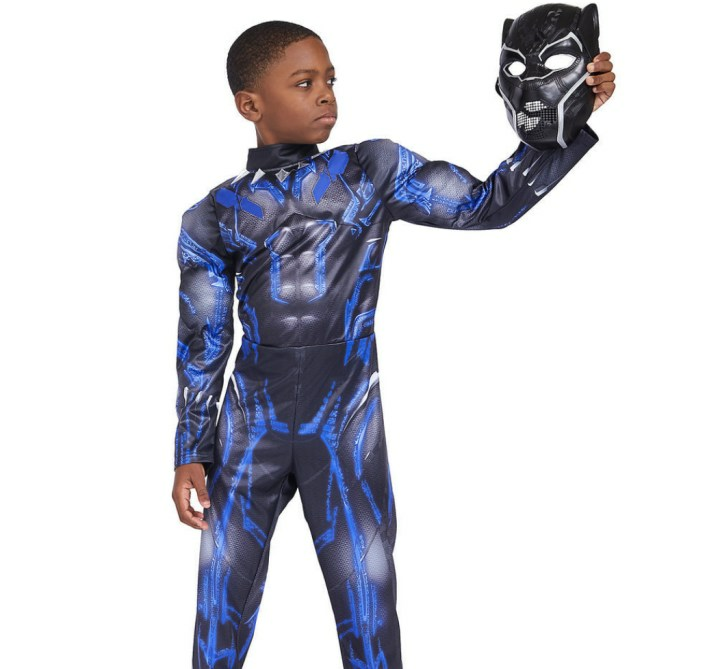 If your kid is anything like mine, he or she starts planning their next Halloween costume on Nov. 1, right after tearing through the candy they gathered the night before. And it's an ongoing debate. Superheroes or wizards? Animals or witches? Maybe even a royal? The back and forth can be exhausting, but also exhilarating, as kids let their imaginations go wild. 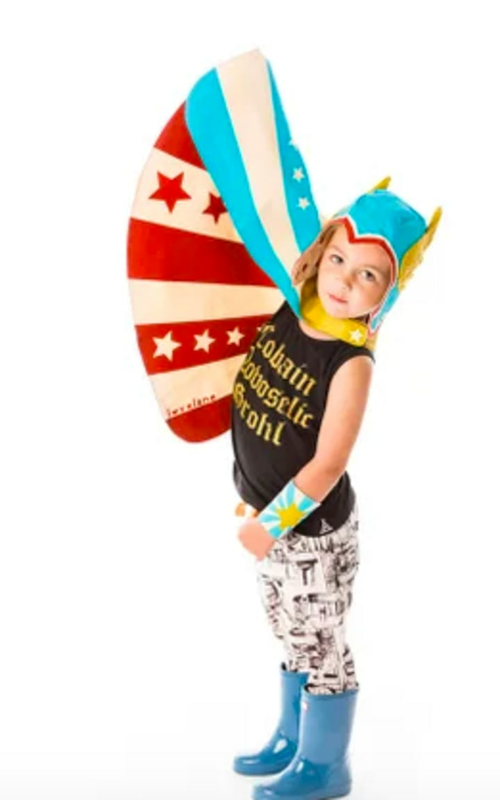 We've gathered some of our favorite costume ideas for kids to outfit the little ones in your home. You can go elaborate, with a disguise from Chasing Fireflies (which sells some of the most intricate costumes we've ever seen), or go for something, ahem, huge. 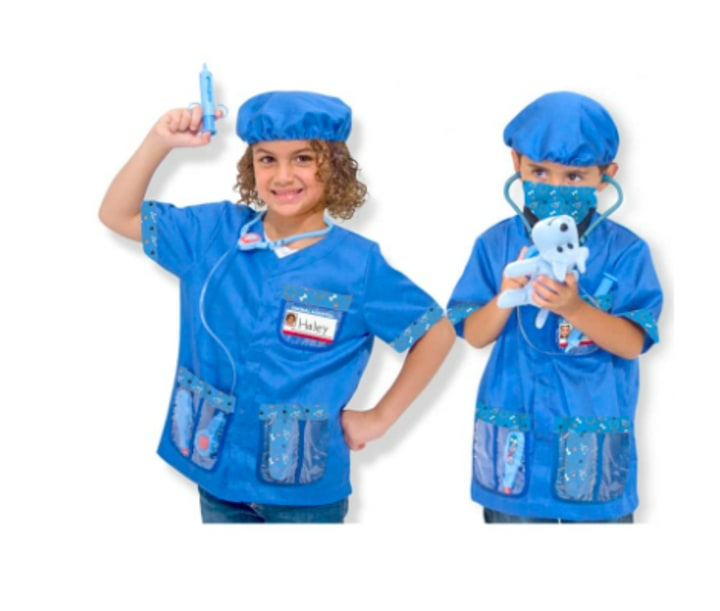 These are bound the be the cutest, baby and toddler Halloween costumes this spooky season. It's a treat, with plenty of tricks. All we can say is, what a hoot! 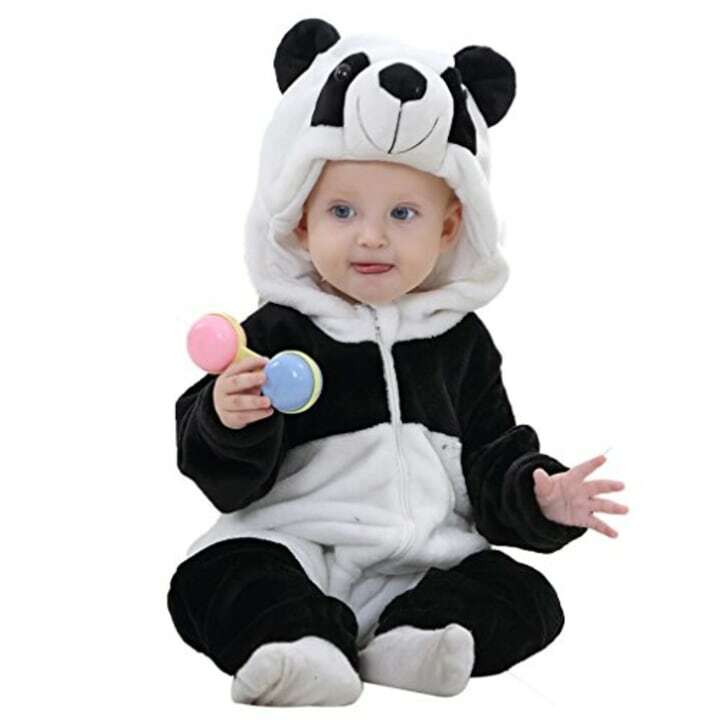 These rompers are super warm (which is helpful on a cold October night), durable and come in a variety of looks, depending on what critter you love. And you can get them in larger sizes as well. Full disclosure: I went as a Cosplay cat last year! Roar! Give me candy or else! Prickly? How about precious! 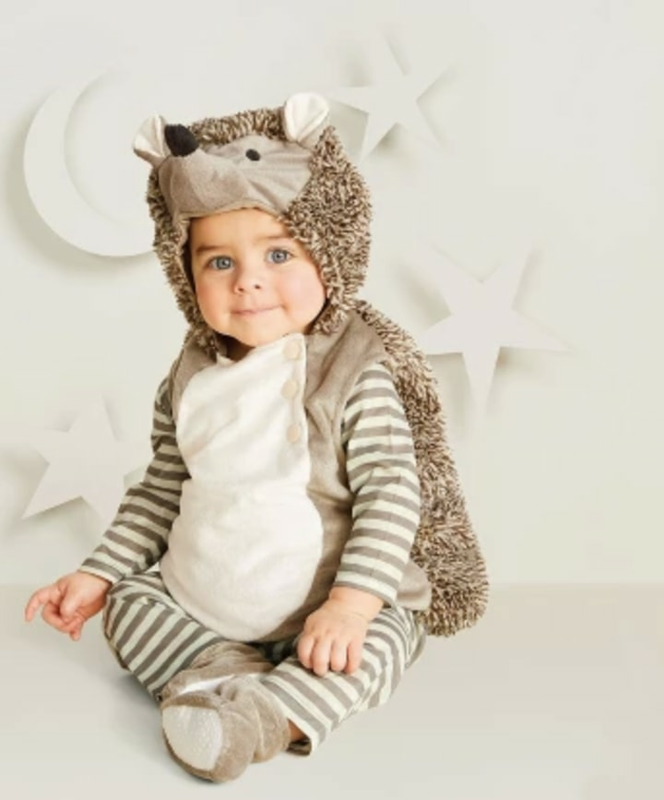 This costume is just too cute for words. 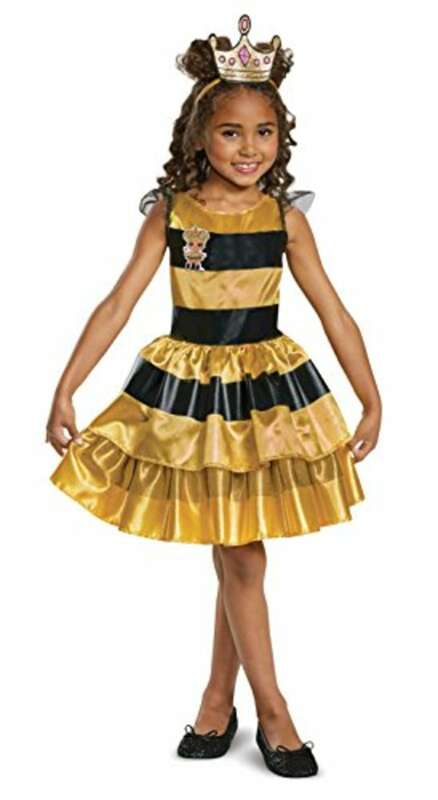 And you'll go batty for this winged number! 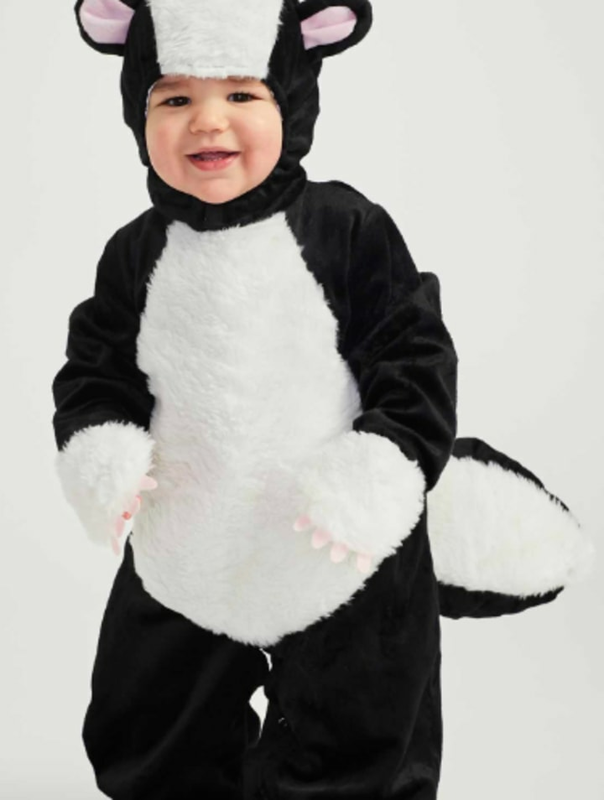 Your little skunk will look so sweet! Oink! Oink! 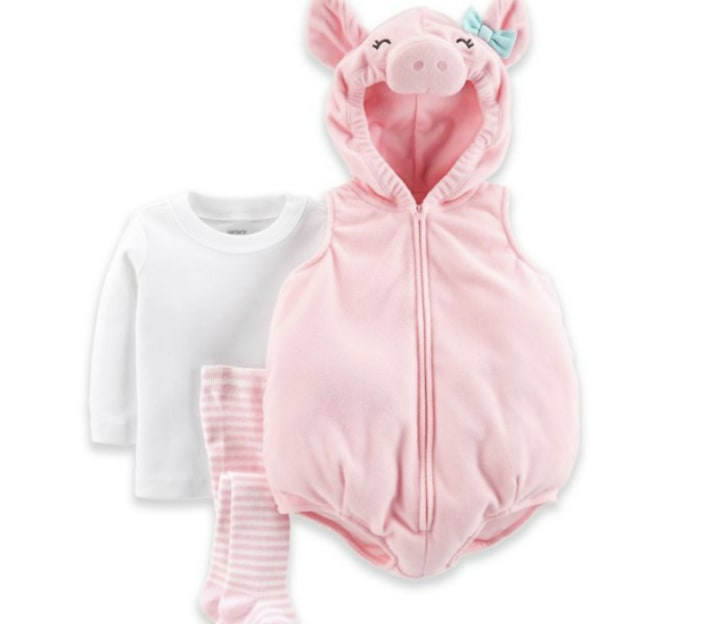 It's piglet cuteness in this adorable number. Most parents swaddle their babies. 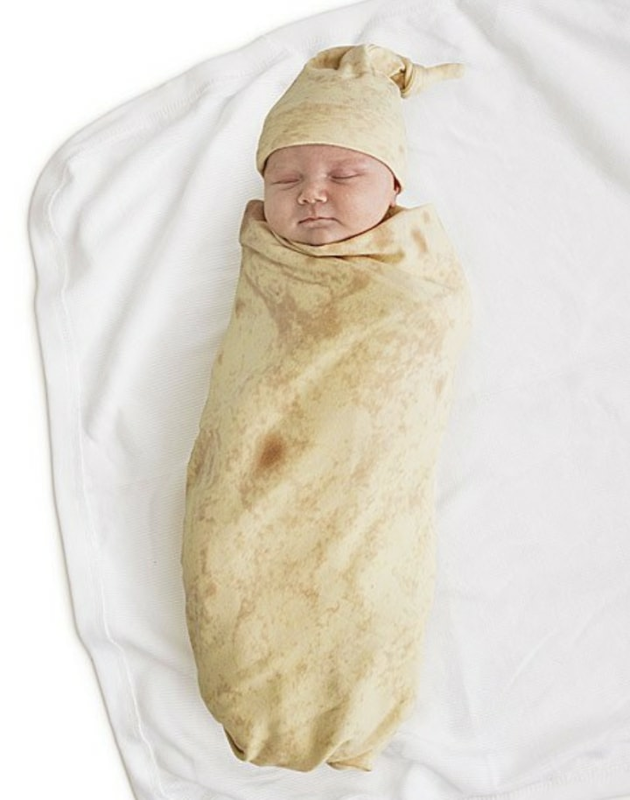 Opt for a two-for-one by dressing your tot as a little burrito. Yum! 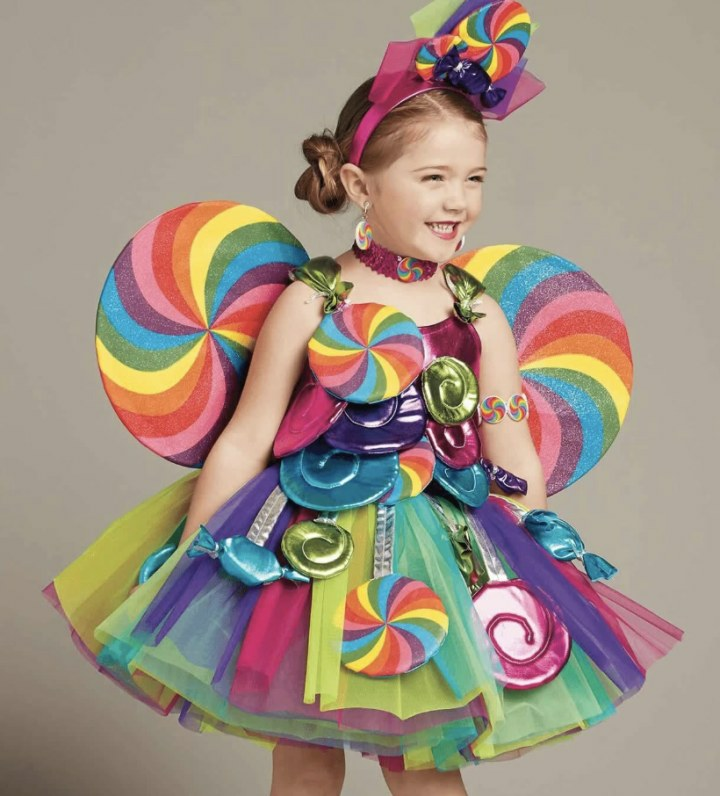 This site sells some of the most original costumes you can buy, and this colorful fantasy get-up is gorgeous. 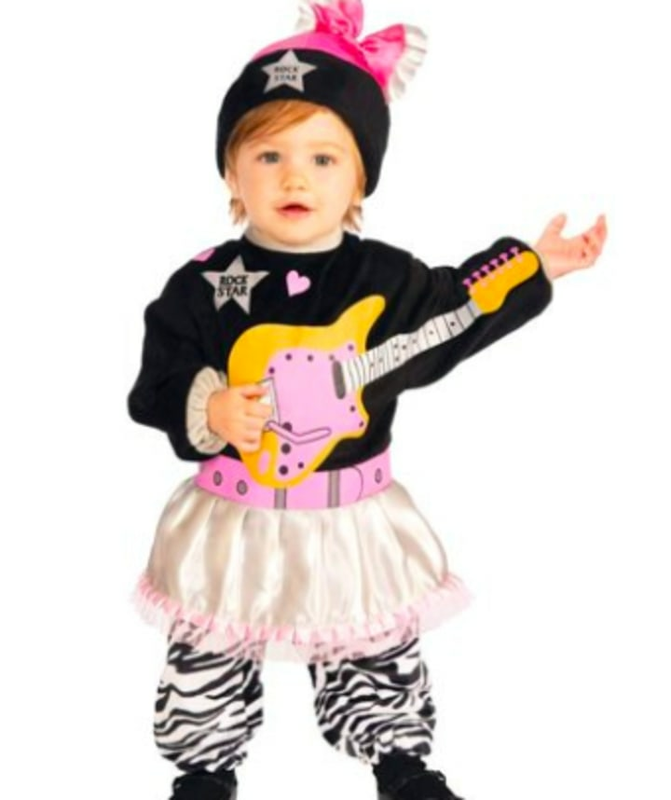 A friend of mine buys all her kids' ensembles there, and they stand the test of time. A great role model and a great costume equals a great Halloween combo. This creation is handmade, making it a true standout. Hear me roar! 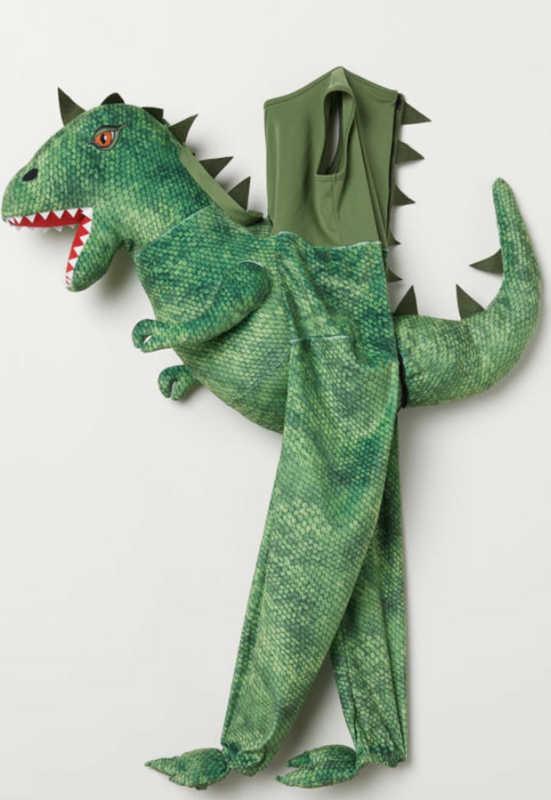 And the tail is detachable on this cool green get-up. 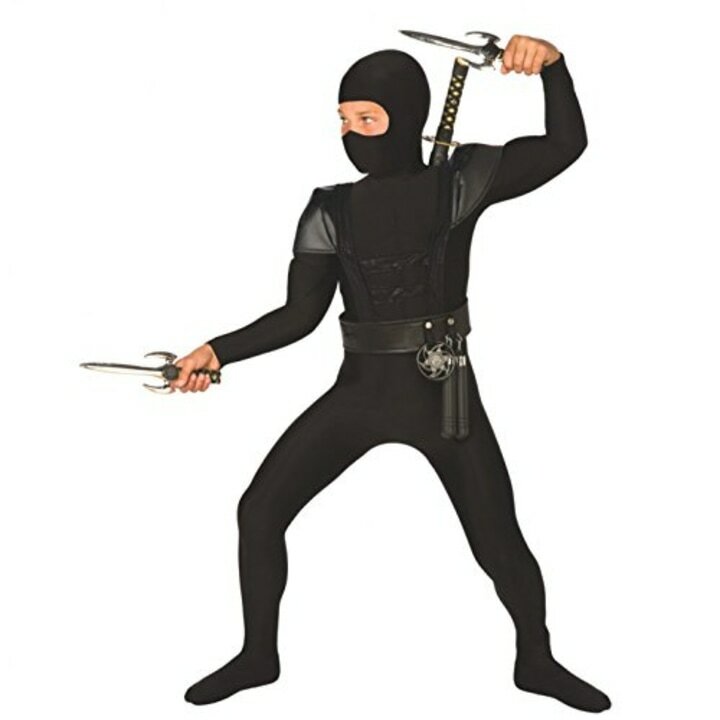 My son is obsessed with the film, and lost his mind when this costume arrived in the mail. Are you a skeleton or a ballerina? How about a combo of both? Snake? Lizard? Slizard? 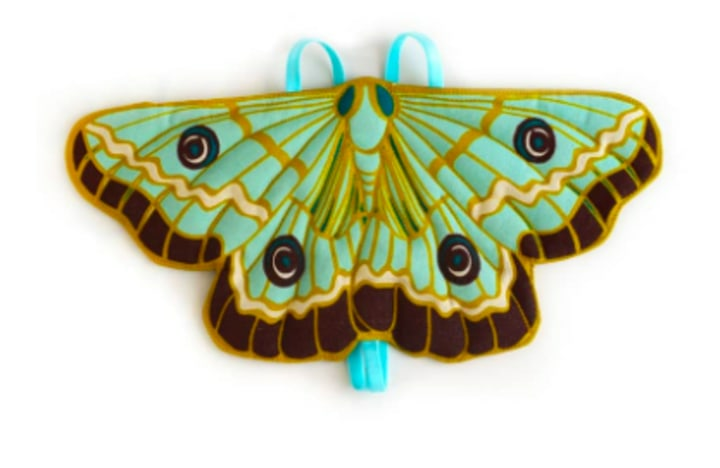 This accessory makes a very strong statement. For his second Halloween, my son went as a scary witch. 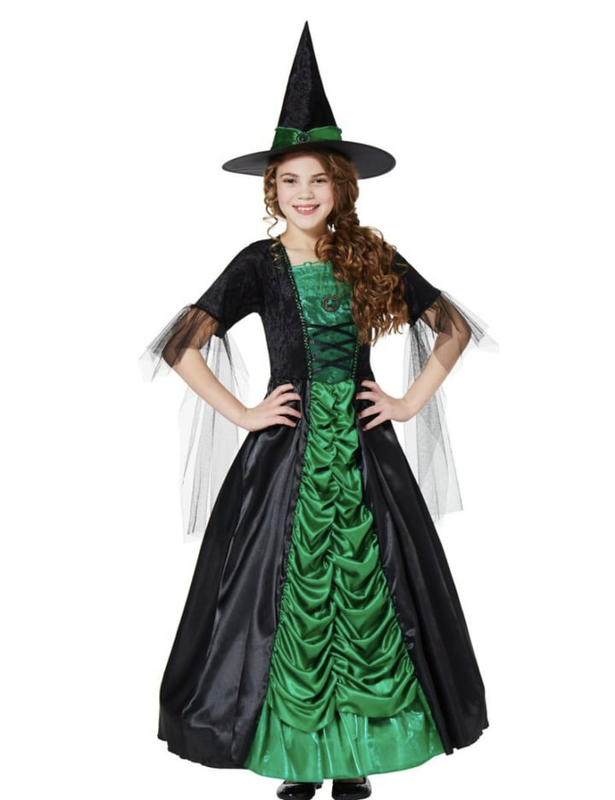 And this costume casts a surefire spell. This one's great for all the little animal lovers. 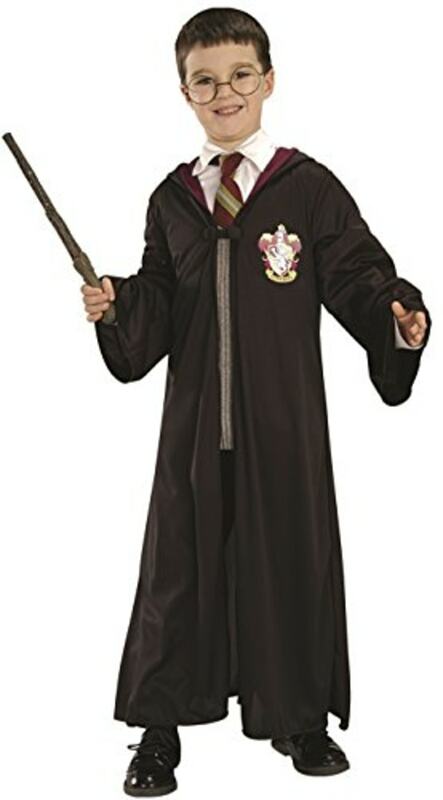 Expelliarmus! 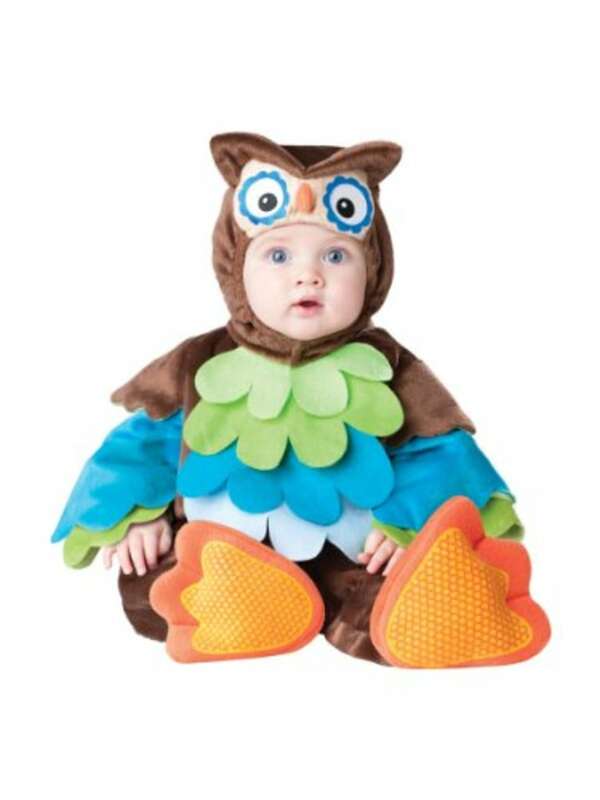 The "Harry Potter" kids are popular every year, and we also love this Hedwig the owl ensemble. 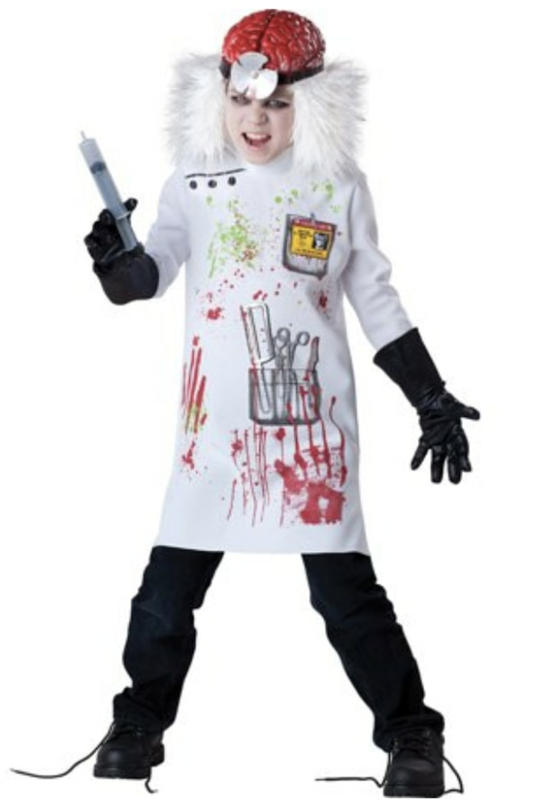 One of my son's friends is obsessed with science, so she's going as a wacky scientist. This sure fits the bill! 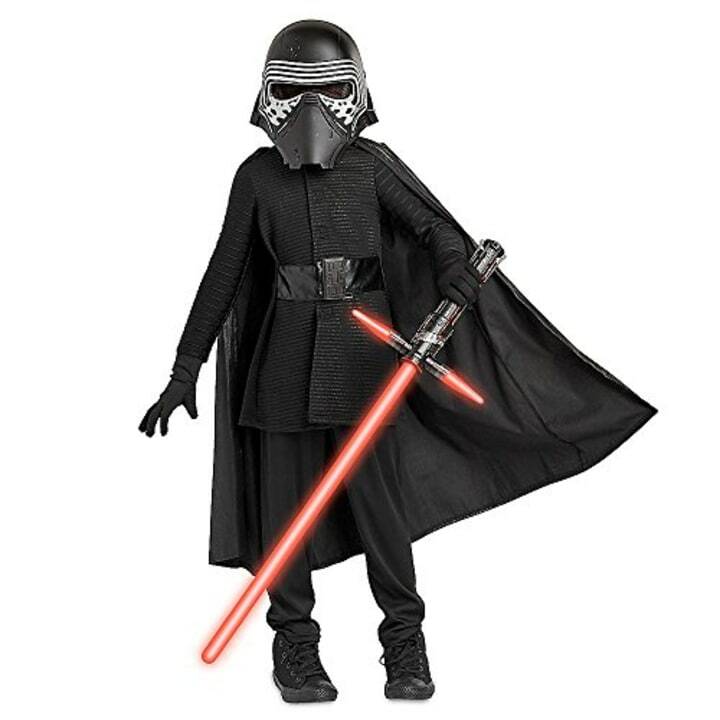 "No one will stand in our way," said Kylo Ren in "The Force Awakens." And indeed, he's right, in this "Star Wars" gear. The Pokemon craze shows no signs of abating, so here's a prime Pikachu for you. 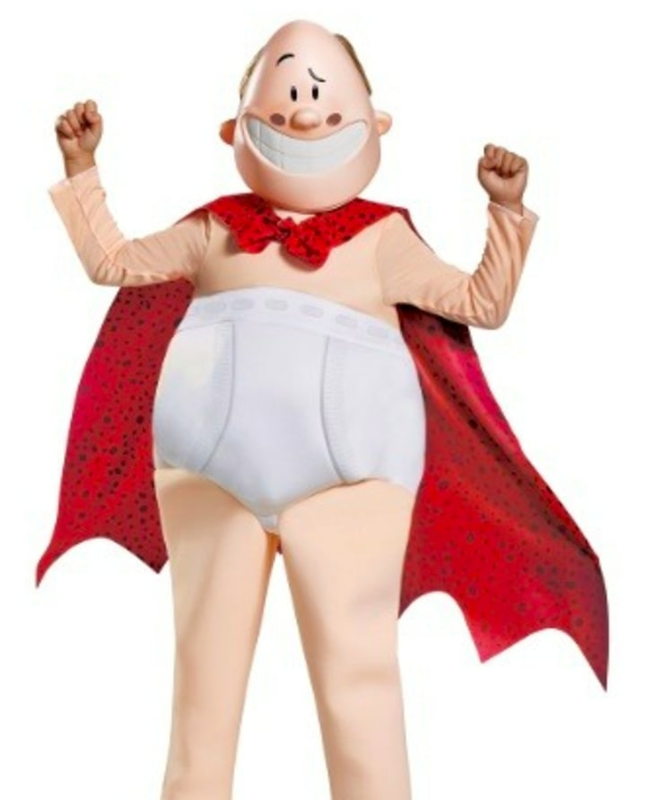 My son went as this one year and yes, it was a major hit. 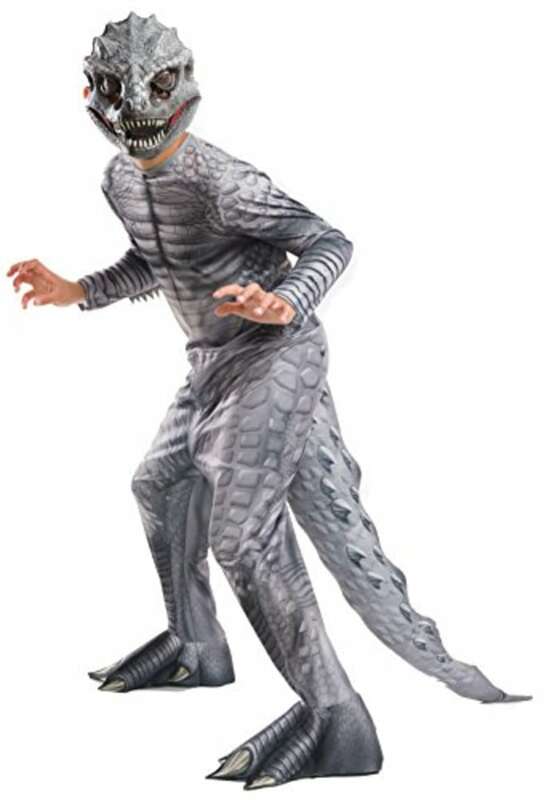 Go as this genetically-modified hybrid mutant dinosaur, if you dare. Take flight, gorgeous children! Kids we know wear these year-round. 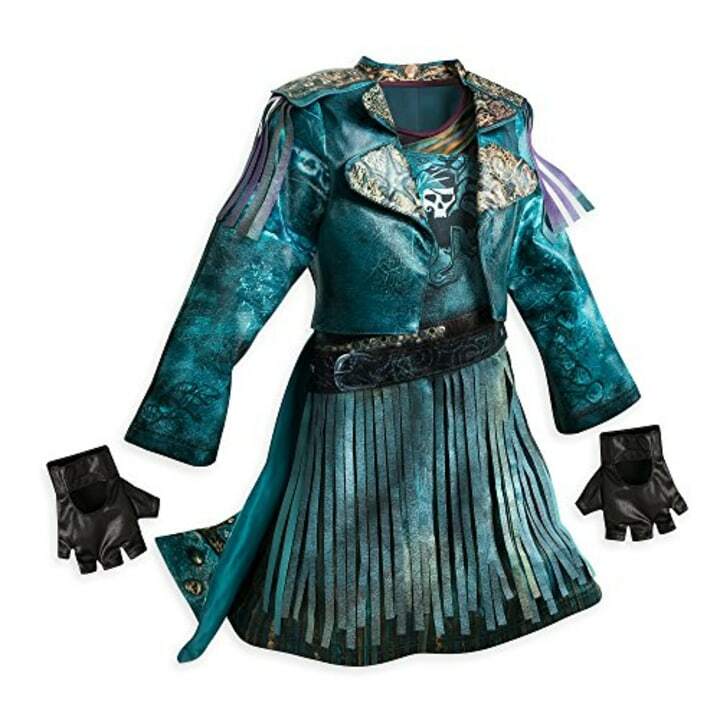 Calling all fans of "The Descendants!" 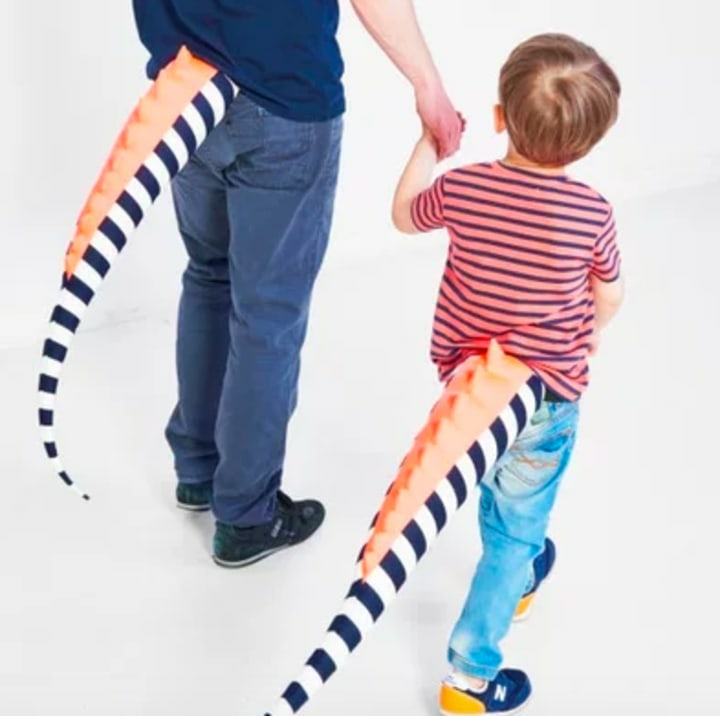 If your kiddo loves the L.O.L. Dolls, this one's for you. My son has this, as do the majority of his friends. It's a hit. And it's surprisingly durable. The '80s are back! In case you hadn't heard — now, you can hear it loud and clear. Every child, and I do mean every child, watches this nonstop. 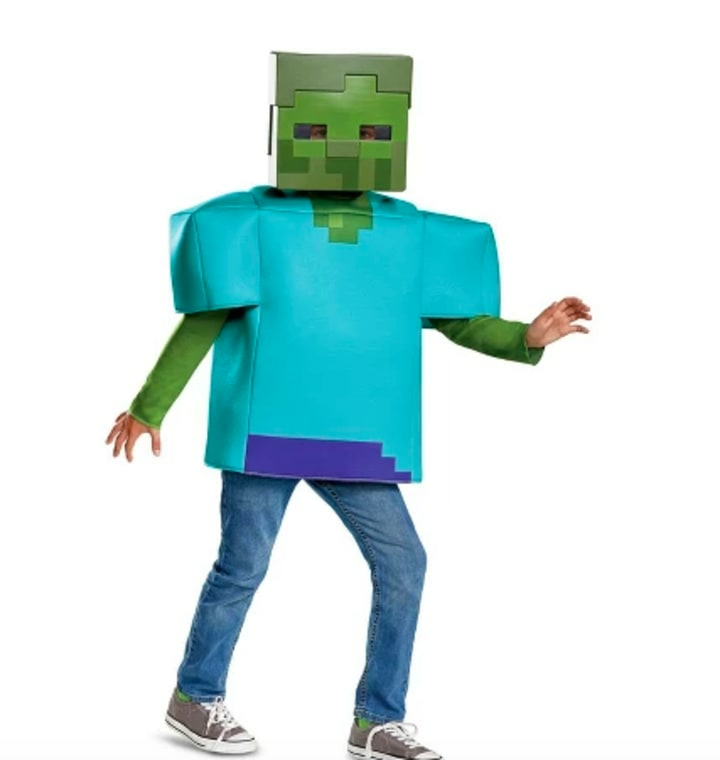 Prepare to wow them on Halloween.